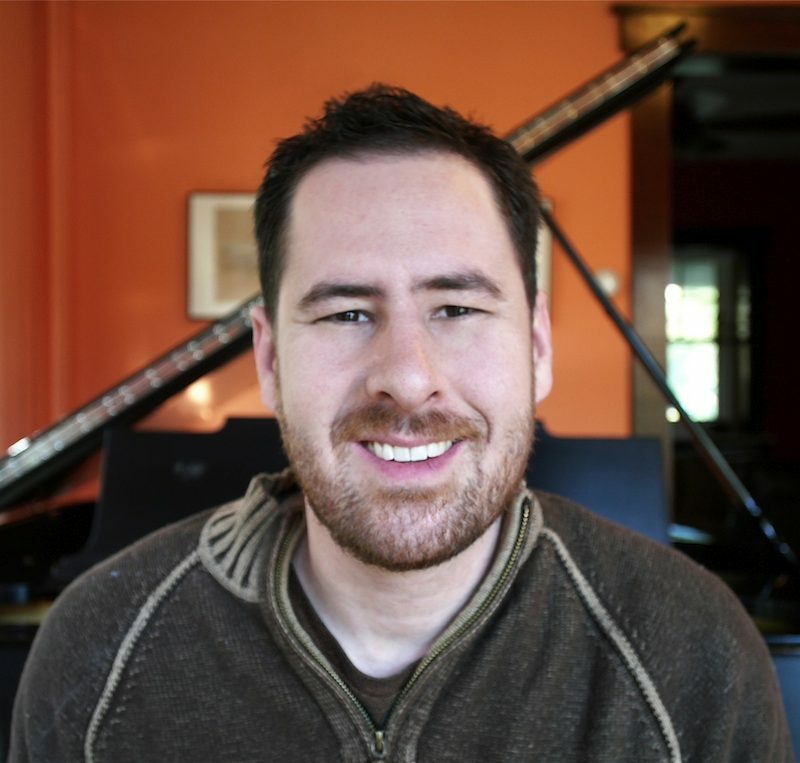 The BlogProf is Adam Silverman, a composer and Professor of Music Theory and Composition at West Chester University in Pennsylvania. A recipient of the Doctor of Musical Arts degree from the Yale School of Music, Silverman taught for two years at City College of New York before coming to West Chester University in 2006. Through creating an online music course and web-based teaching materials, he has been engaged in the new discipline of distance education in music.